At the time of writing, I have more than 50 FED and Zorki. Of these, half are FED and the rest is Zorki. I try to use them all, and the following have emerged as users. 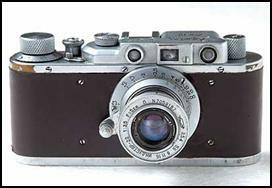 As users, they are not exactly delectable to the collector, but definitely very useful..Some have even been converted or modified, or as they say in the Russian camera mailing list, „reeducated”. Some of my „users”: A late model FED-1g, a well-used FED, dual-engraved Zorki (re-skinned with smooth brown leather). They can be pretty, modified, or look tired. Chosen as users because they work well. Sometimes, it’s better to choose a well-used looking camera as a ‘user’: it probably looks used because it was used; and if it was used, it means that it was working right. 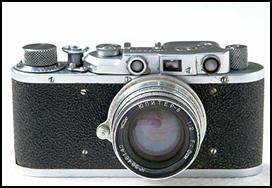 I’ve seen many nice-looking cameras which functioned badly. They probably retained their beauty because they never worked well enough to be used, and spent most of their lives kept in closets. Modified babies: The FED on the left picture is really an early „NKVD” type– and it even has a “toilet seat” shaped platform below the shutter dial. Its lens mount was replaced with one from a real Leica. 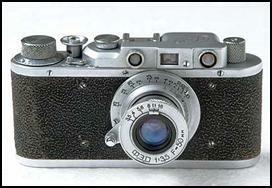 Its lens register and focus were adjusted and it now sports a Leitz Summitar as its normal lens. 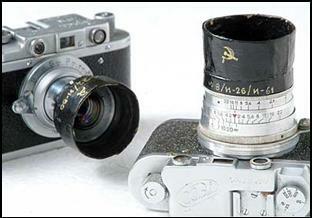 The camera on the right, is a „Leica” made from a Zorki. 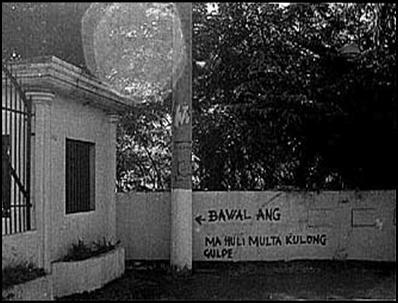 It was originally „golden” (its chrome stripped off), but tropical weather had tarnished it badly. 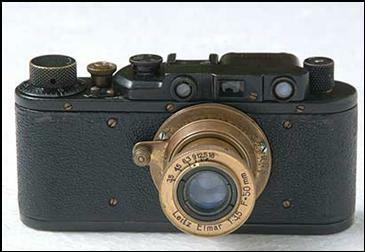 It has been painted black– the bare metal was very receptive to paint– and is now a „black Leica”. Its „Elmar” (nee Industar-50) fared a bit better, its brass/bronze body now has a lovely aged patina. This camera is an excellent user now, after having been recalibrated. 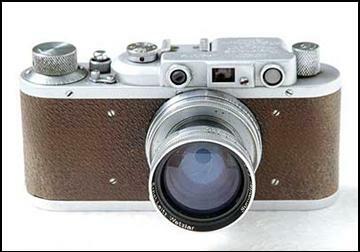 Most Zorki „Leica” are often found in non-working or non-specs condition. 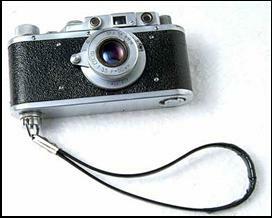 Lacking lugs for straps, a screw-on wrist strap makes the camera even more portable. Later FED or Zorki models don’t do or look as well in straps– as with anything else, svelte bodies are the only ones with the right to wear straps! 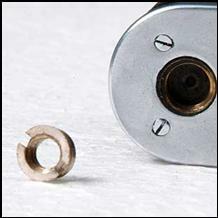 :) A tripod bush adaptor fits into the camera’s original European-style tripod nut and allow the camera to be mounted on a tripod or the use of attachements like straps or braces. Lens hoods (shown are home-made, papier-mache hoods) are a necessity with the uncoated or barely-coated objectives used with the FED and Zorki.